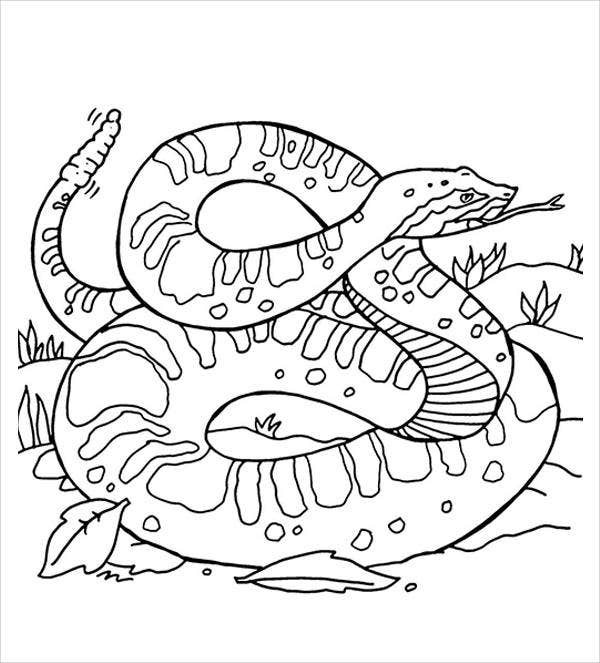 Are you on the look for some snake coloring pages? Are you one of the many who simply adores these hissing creatures? 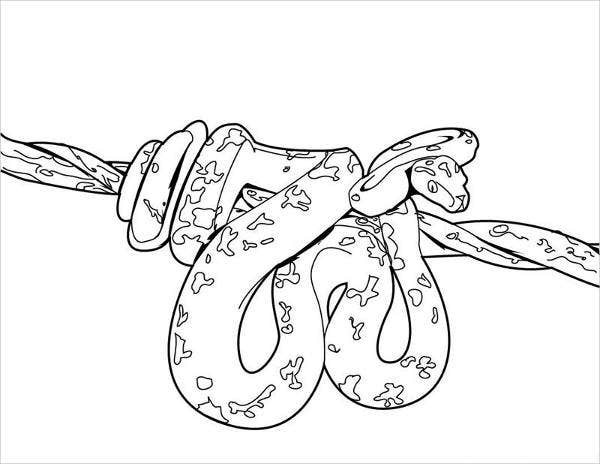 Well, look no further because in this site specifically, we have provided several snake coloring pages for you to take a gander at. 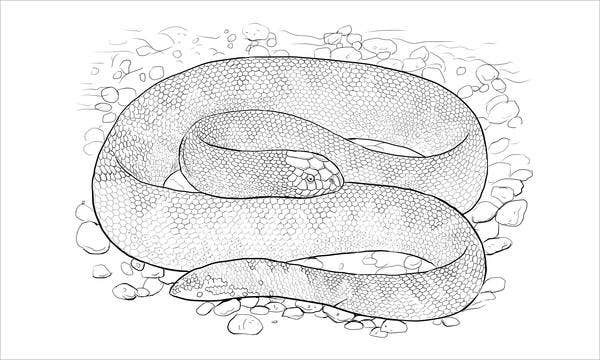 Limbless, scaly, flexible—these are some of the words that define what snakes are. Usually found around swamps and dark, grassy fields, these legless lizards has made a name in the animal world as one of the scariest carnivorous reptiles. Snakes are a complex type of reptiles that are a great mystery to figure out. 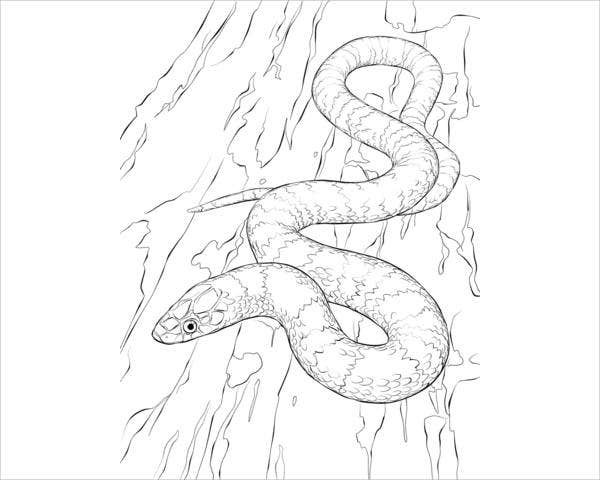 Express your love for snakes with our snakes coloring pages provided, along with some other Animal Colouring Pages we offer on our wesbsite. 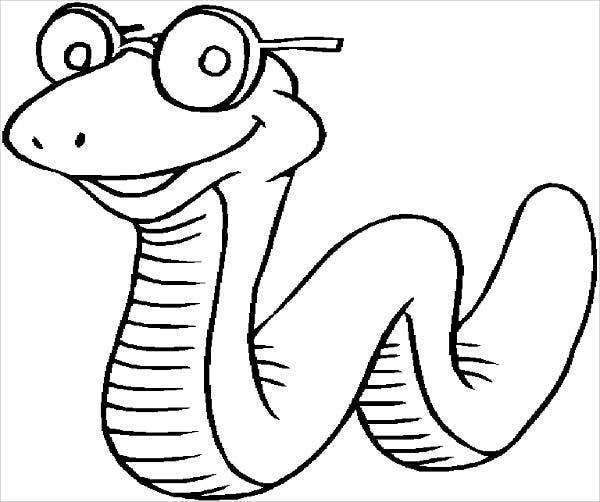 Snakes are commonly found in all continents except Antarctica since snakes could not survive in very cold weather. 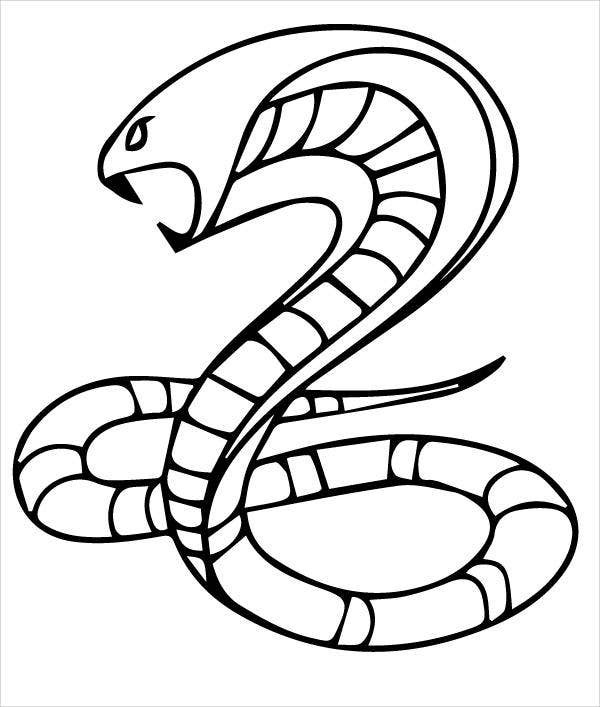 There are two classification of snakes—venomous and nonvenomous. Venom is there primarily for self-defense and kill prey to be eaten. Nonvenomous snakes, however, either swallow their prey whole or kill by constriction. A snake’s mouth can extend greatly almost five times its size, which makes them able to swallow animals that are almost three times larger than they are. Snakes move fast and slither around quietly without the knowledge of humans and other animals, which they use to their advantage and be able to attack and pounce on prey. Given these facts, snakes are considered as one of the most dangerous animals in the world, but aside from the danger they write, there are still many who could not get enough of these critters. 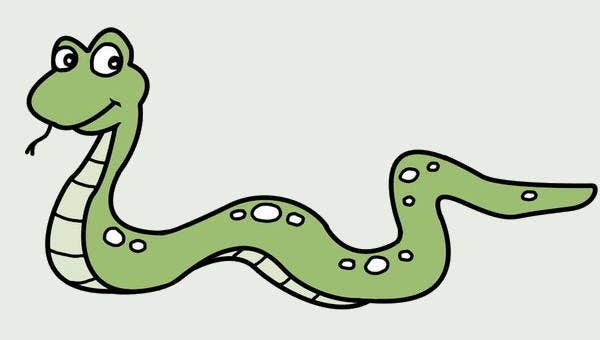 Snakes do not take up too much space. Snakes only take up a little space and does not require a wide space to live in. Snakes do not need to be fed regularly. Snakes usually take up time to be able to digest food that they have devoured. Snakes are interesting to look at. Their slender body and the way they bend is a treat to look at. 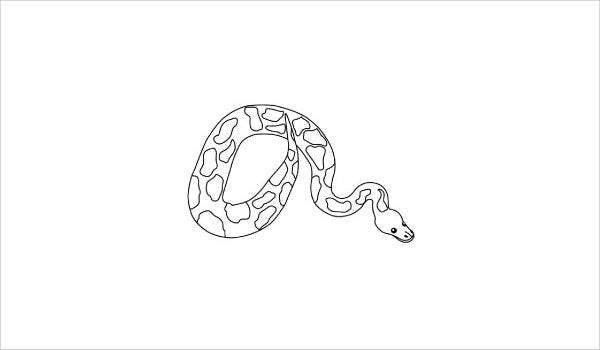 Snakes do not smell. Snakes do not shed fur, and because they do not eat regularly, this means lesser cleanup. Snakes are not expensive to keep. They just need a tank and food every once in a while. Not just for educating but also for entertaining, the act of coloring has been famous as a teaching tool for children to teach about the different types of colors. Coloring has been around for so long and never dies out. 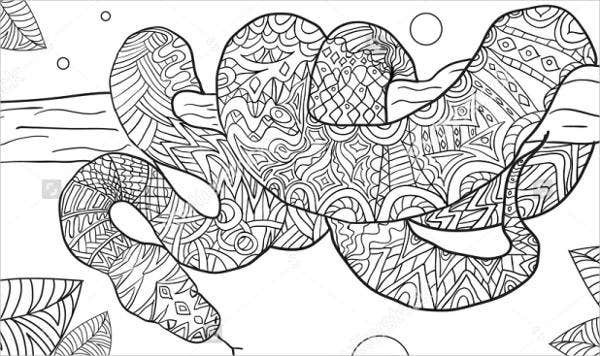 Recently, it started to have its peak in modern times again as a lot of coloring pages for adults have surfaced in the world today, and adults have indulged in this activity. Known by many, there are benefits you can get from shading those pencils and crayons on that piece of paper with designs. Coloring helps you express yourself. Coloring gives you a goal-oriented mind. 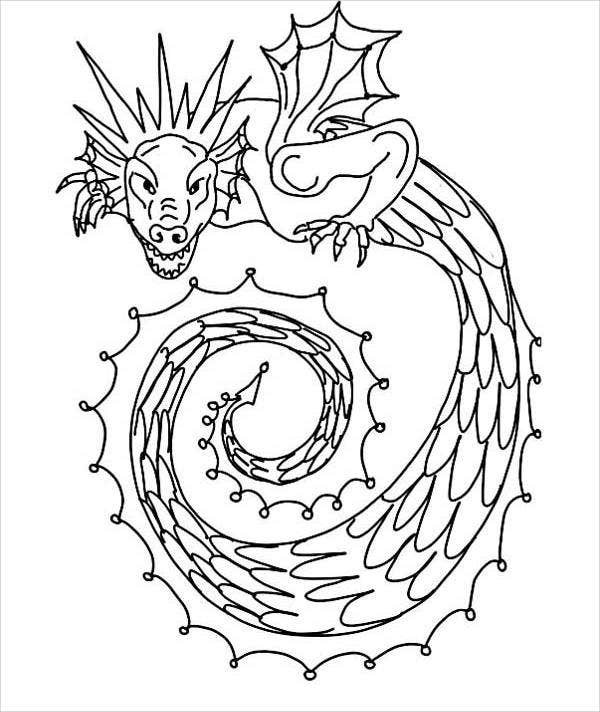 Coloring helps in strengthening the grip of children. Snakes come in different colors and sizes, which makes them a thrill to color as we make up our own snake color palette designs. 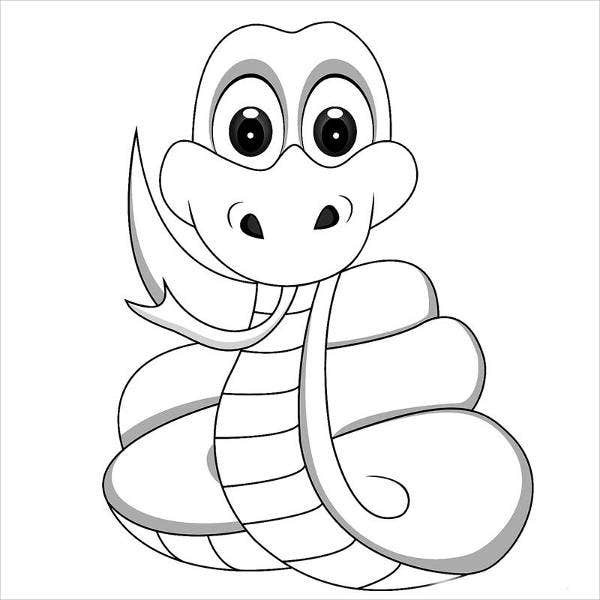 Assorted as snakes as, we also have provided for you many kinds of coloring pages and Children’s Coloring Pages with different snake designs for to enjoy and show off your creative skills. They are free of charge, accessible on our website, reusable, and can be shared with friends and family.